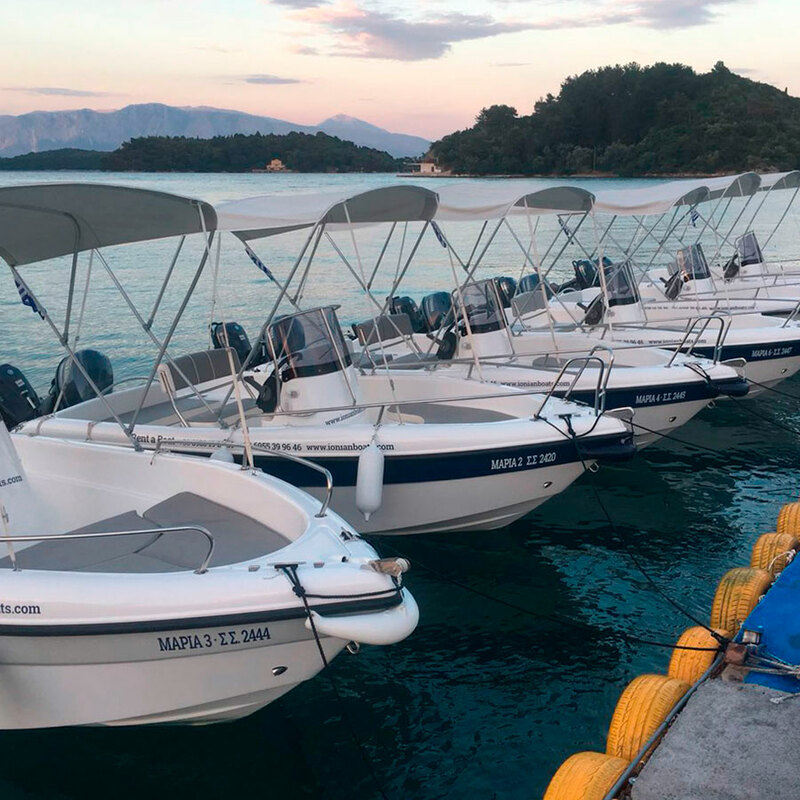 Poseidon BLU WATER 480 NEW EDITION boats for hire, ready to take you anywhere you want safe and fast! This boat is easy to drive even if you are an amateur driver and does not require a licence. 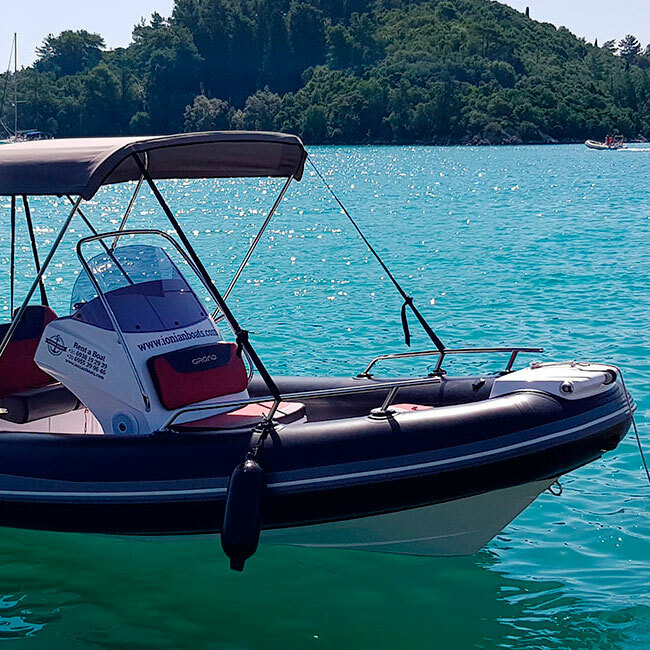 Rent the ZODIAC N-ZO 600 for safe and comfortable excursions! This RIB needs a licence to navigate. 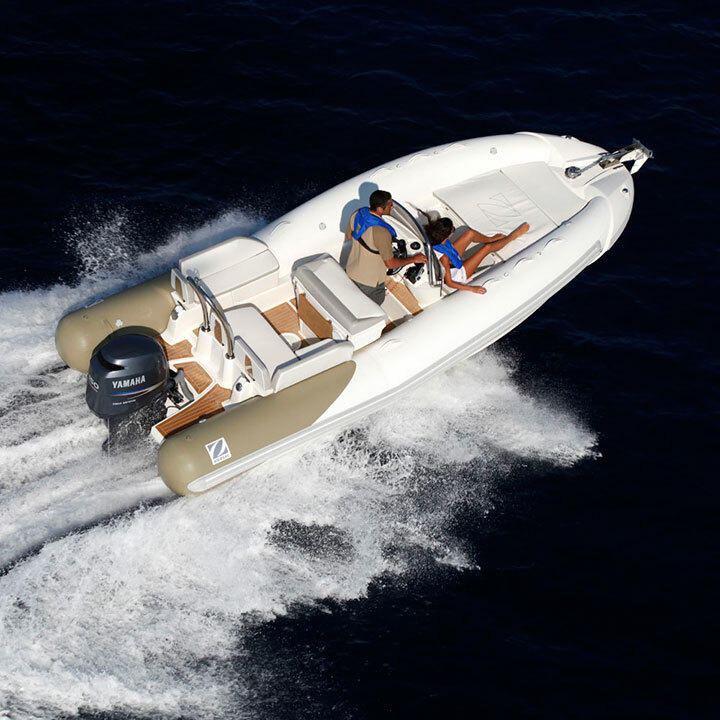 The Grand Golden Line 580 RIB is for customers seeking high degree of quality, luxury and style.